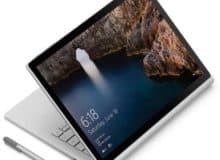 The best tablet for the money is a combination of a powerful operating system, a portable design, and a long shelf life. 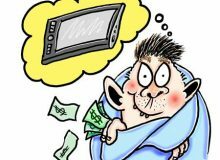 There’s no point in spending money on several less expensive tablets when you could spend a little more for a better one. Just because it’s cheap doesn’t mean it’s the best buy. 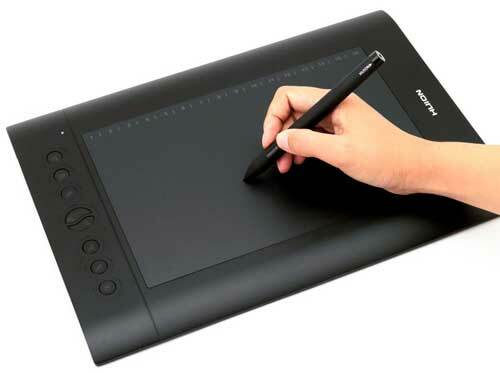 Technology is constantly changing, so you want to get the best tablet for digital art at the best price. Dumping a fortune into a tablet that will be obsolete in a few months is insane. Purchasing a cheap tablet that will break in a few months is more insane. 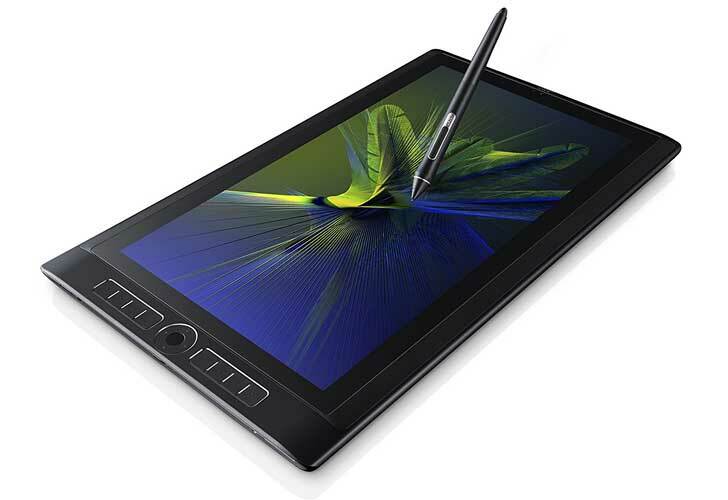 The best value graphic tablet can handle complex software, has high response times, and is worth every penny you spent on it. Artists need digital software, and that can take up quite a bit of memory. A tablet with a vast amount of storage, among other things, is important. 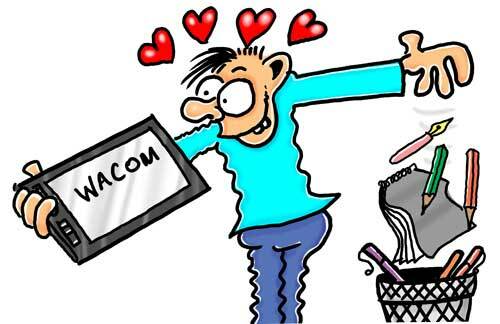 Lucky for you, we’re here to help you find the best inexpensive drawing tablet that won’t break the bank. Tablets come in an array of styles and sizes with lots of different capabilities. If you have a tiny workspace, a giant tablet won’t work well. But a small tablet that has the same functionality as a bigger one will. Medium tablets are bigger than small tablets but smaller than a laptop. Large tablets have – you guessed it – a significantly bigger screen which means higher resolution and crisper displays. A desktop tablet eliminates laptops and keyboards are optional. Plus they have significant amounts of memory and storage capacity. Narrowing the search for the best tablet for digital art can be less overwhelming when you know what size works best for you. What’s the best feature of a small tablet? The fact that it’s small, right? When you work in a confined space, everything needs to be compact. But don’t let the 8.25 x 6-inch size fool you. 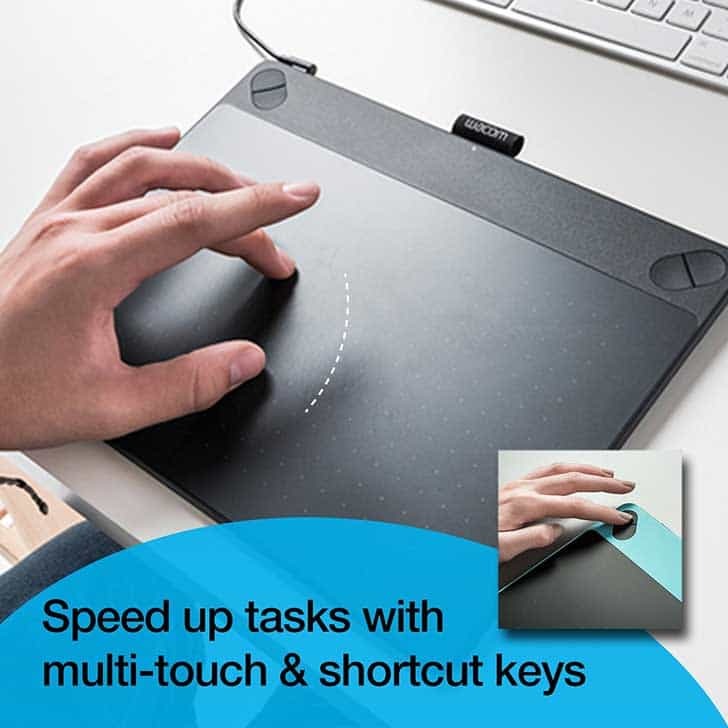 Available in four different models (comic, art, draw, and photo), each tablet has a lot to offer including shortcut keys, a five-hour battery life, and other important features. Most tablets with USB ports are built-in to larger models, but this compact tablet has two. No extra accessories needed to connect to your PC. If you already have your own digital software, that’s great, too. It’s compatible with most applications so you can still use them. Loads of tutorials are available for free in addition to everything we’ve mentioned. Compatible with a mouse, it also comes with a stylus pen and several replacement nibs. 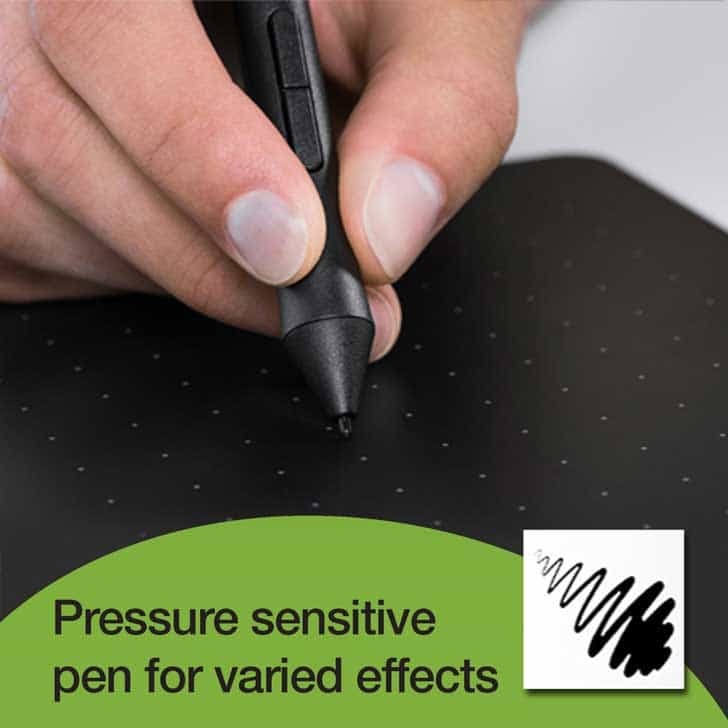 It’s pressurized and responds to how hard the pen is pressed onto the tablet screen. Thanks to the touch screen capability, you can use your fingertips to zoom in/out, scroll, flip through screens, and navigate the screen icons. The ExpressKey feature supports the programming of your four favorite tasks. 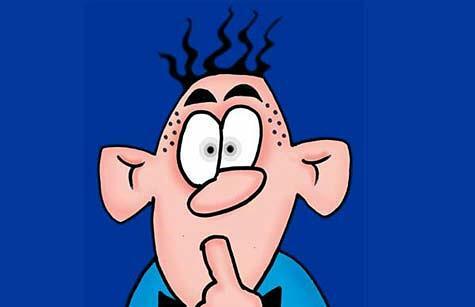 Things you do repetitively like cut, paste, copy, undo, etc., can become shortcut keys. Change the setting to accommodate a left-handed or right-handed user. 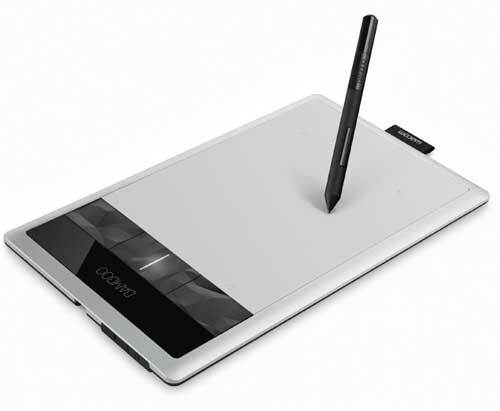 With all of these features packed into a tight space, it’s definitely in the running for the best value drawing tablet for smaller workspaces. A bigger tablet sometimes means a higher price. This medium tablet costs more, but it offers a larger screen (8.75 x 6 inches). The increase in screen size gives you more space on which to draw, edit, and paint. There isn’t much difference between this and the small model other than screen size. What makes this the best value graphics tablet for its class is the included software, amazing functionality, and bigger work area. While the small tablet serves a beginner well, this medium-sized tablet is the next step up. An artist who’s looking to increase their skills can enjoy the added workspace for a few extra dollars without sacrificing functionality. All four models are available (art, comic, photo, and draw) and all come with the same offered software packages. But it’s also compatible with most other digital software like Painter, Sketchbook, Illustrator, and of course Adobe Photoshop. The pen is also included so you can draw, paint, sketch, and edit. Extra nibs are included as replacement parts. Plus, you can switch between the pen and the mouse, just like the smaller model can. Being ambidextrous, it’s compatible with both left and right-handed users. 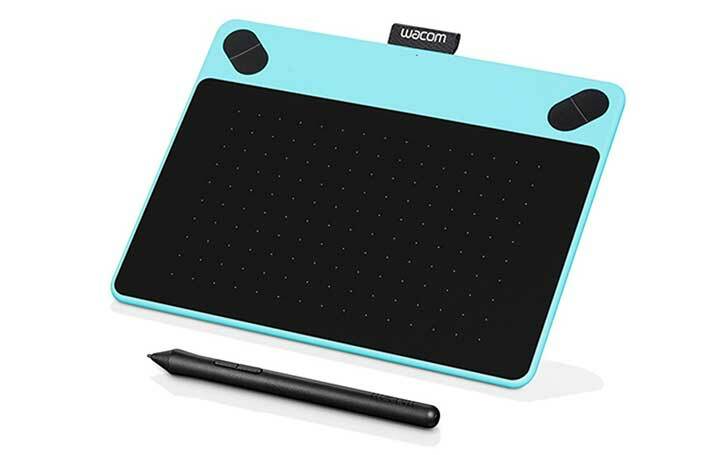 This is one of the best value drawing tablets artists can use to improve their skills as they create fantastic pieces of art. Jump up a size to a 10 x 6.25-inch screen as you enjoy the comfortable extra space to work. With an impressively affordable price, it’s worth every penny and then some. Other tablets in this price range don’t have as many features as this one does. Designed to mimic the natural feel of paper, you’ll forget that you’re working on a glass screen. 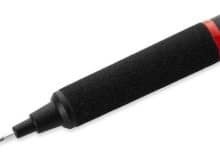 The stylus pen glides smoothly over the surface just like pen over paper. And don’t worry about your hand causing any friction against the screen. Huion included an artist’s glove to let your hand move smoothly over the screen with the pen. Eight buttons on the left edge of the tablet are programmable. Set them to your preference to speed up those repetitive tasks you do while drawing. Along the top edge are a line of hotkeys – 16 of them, in fact – for scrolling, erasing, zooming, undo, and more. Similar to a ball point pen, the stylus mirrors the feel and technique of writing on paper. It responds to 2,048 levels of pressure and is designed with two programmable buttons. Press hard for thicker lines, softer for finer lines. Three AAA batteries gives it 800 hours of use. As an added bonus, a pen holder, four replacement nibs, and a nib removal tool are included. Just because it’s a large tablet doesn’t mean you’ll be chained to a desk. Highly mobile due to its lightweight design, you can take it anywhere. It even comes with a stylish protective carrying case. Just slide it in and go. While the other models we’ve mentioned come with software packages, this tablet does not. It’s still the best tablet for the money, though, because it’s compatible with multitudes of digital software. 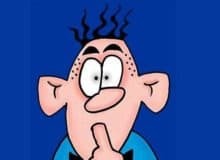 Corel Draw, Painter, GIMP, Photoshop, Illustrator, Paint Tool SAI, and countless others can be used to create artwork. If you already have the software and just need a larger screen on a high quality tablet, this is the perfect choice. When you need to see your work in all of its glory, what better way than on a 21.5-inch screen? For times when a laptop just won’t cut it and a large tablet isn’t big enough, this desktop tablet is the answer. The high resolution screen displays over 16 million colors. Not many other tablets can accomplish that. Put those colors with 1920 x 1080 resolution on an enormous screen, and you’ll see details of your work you didn’t know existed. With several USB ports built in to the bottom edge, it’s able to connect to various other devices. The VGA, HDMI, and DVI ports can connect to a PC, television, and more. A kickstand attaches to the back and provides a vertical or horizontal viewing angle of 178 degrees. Let’s talk compatibility. There’s no need to rush out and get the newest version of Windows. This tablet can work with Windows 7, 8, 8.1 and 10 operating systems. For Mac, it’s compatible with 10.8.0 or higher versions. The only things this sublime tablet does not have is tilt recognition or its own digital software. But it compatible with existing software you already own such as Adobe, Windows Ink Apps, and ToonBoom. This is definitely the best tablet for digital art for a screen of this size with all the included extras. If small is too tiny and the desktop too large, this may be the best value graphics tablet for your projects. It’s like having a portable art studio at your fingertips. With a 16-inch screen, it’s a convenient size to work on without any restrictions of movement. The operating system is powerful enough to run the more complex applications like 2D, 3D, and CAD apps. 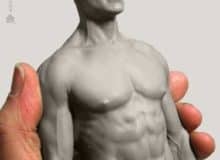 Drawing, painting, and concept art can be created but so can 3D sculpting, motion graphics, and 3D scanning. The stylus pen glides over the surface that has a realistic paper feel. 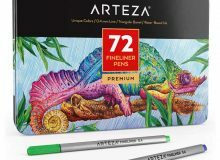 Tilt recognition and lag-free tracking are built-in to the pen, making drawing that much easier. 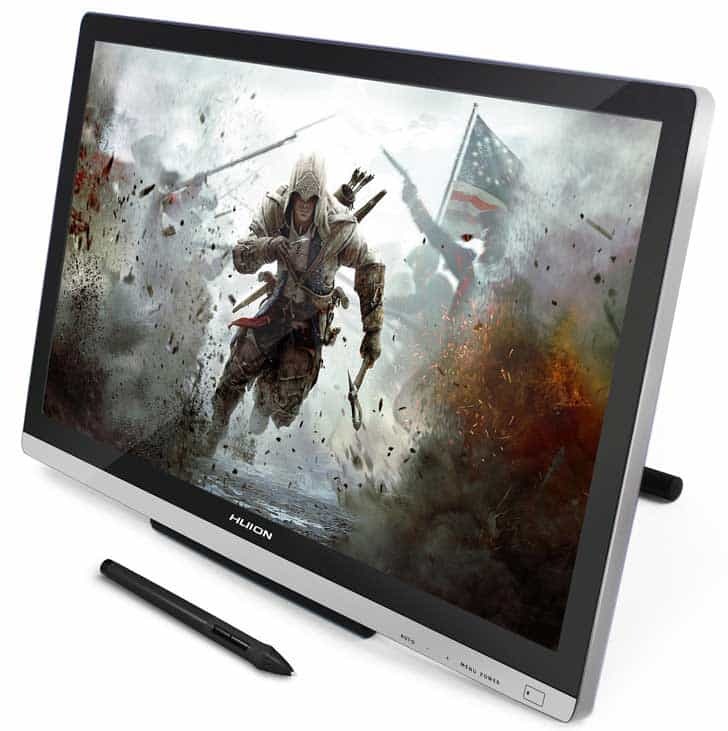 The screen has a 4k resolution that shows your artwork in a strikingly beautiful display. 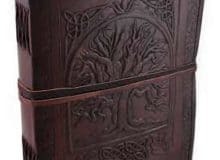 It also has a multi-touch feature so your fingers can scroll, zoom, and navigate without the pen or mouse. Don’t forget the handy eight ExpressKeys and Radial menu buttons. Customize them to remember the cut, copy, paste, undo functions or other shortcuts you use often. Two more reasons we think this is one of the best tablets for the money are the cameras. Front and rear high-resolution cameras take astounding and vibrant photos. The 512GB of storage to hold all of your artwork and pictures doesn’t hurt, either. 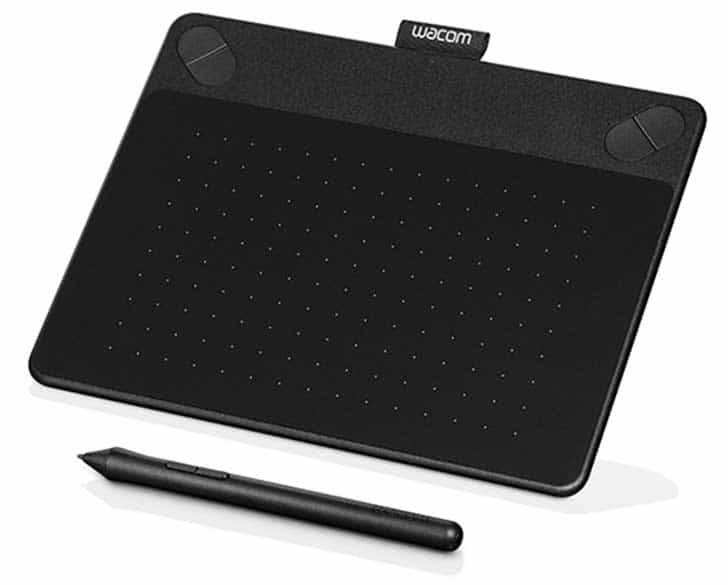 I have the Wacom Mobile Studio Pro 16″ model and I went for the top specification. Why? – because I do a lot of cartoon and graphics design and this has everything i could ask for and feels absolutly fantastic with pen in hand. It is one of the only tablets that I can truly say feels like drawing on paper. Yes it is expensive…eye wateringly expensive and it took a fair bit of heart searching to justify the investment. However, as soon as I started to use it I realised that it was the right decision and the cost became insignificant. I fully appreciate that not everyone can purchase such an expensive piece of kit. I was lucky as it was bought through my business as it is part of the business hardware that I require. Everyones financial situation is different but if you have the means then I would seriously consider this tablet. 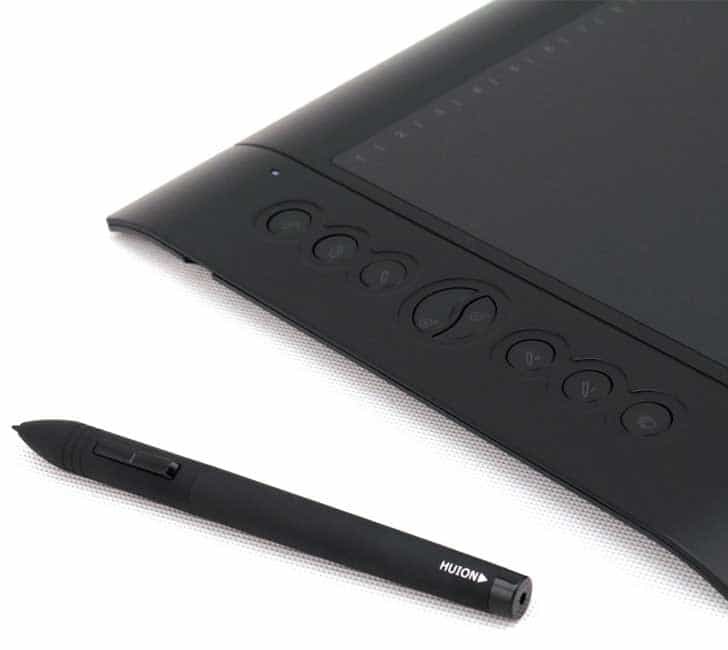 The Wacom Mobile StudioPro range comes in 5 different options and prices in 13″ and 16″ versions and if your budget has a limit one of the lower specification tablets may well suit you better. 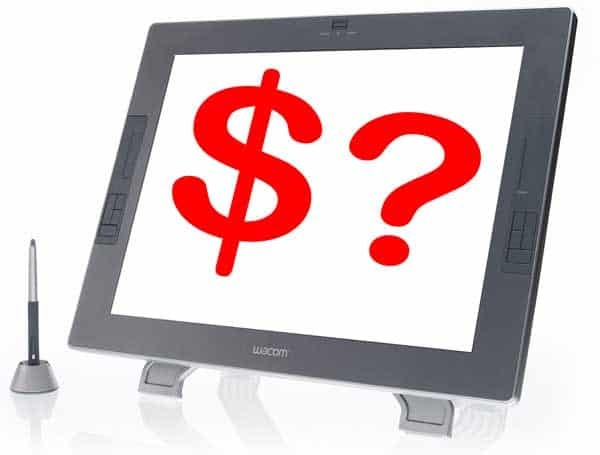 Finding the best tablet for the money – down to you! The best inexpensive drawing tablet doesn’t have leave you frustrated and wishing you had something better. There are tablets of all sizes that could serve your purpose without draining your budget. Investing in the right equipment is better than buying what’s cheapest. Confined workspaces may require a small tablet while a more extensive project needs a desktop tablet. Finding the best tablet for the money you wish to spend takes some analysis. How big of a screen do you need? Are cameras important? Do you need a powerful or simple operating system? Mobile or desktop? The best value drawing tablet is the one that gives you the functionality to create beautiful art without needing to be replaced every year. Tablets with USB ports, crisp resolution, long battery life, and fast responsiveness are ideal features. The best tablet for the money you invest is the one that lets you enjoy being an artist. So invest in a tablet that will work with you instead of against your wallet. 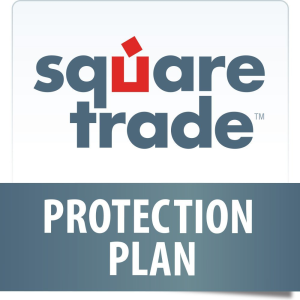 Do you need to insure your new drawing equipment?